The internet is flooded with numerous flash games that give kids, and even older users, a source of entertainment in their spare time. Computers are the most popular gaming platforms and the ease of buying games through stores or Steam makes it so. However, a lot of casual gamers who enjoy simplistic entertainment can get their fix through media that is implemented into the browser over that which is downloadable. 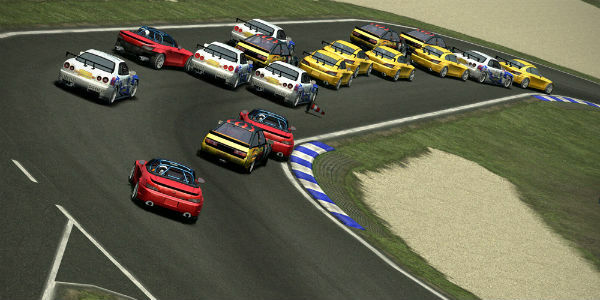 The websites to be listed in this article should expose you to some of the greater car racing games that have been produced for our pleasure. ‘On the Run’ has been one of the most exclusive Miniclip series ever since their first release. The 3D graphics have taken a step up over the OpenGL dependent debut ‘On the Run’ and has become more complete with a storyline as well. OtR: Vegas features your iconic yellow sedan running from the undercover cops trying to detain you. The wacky driving and steering makes for an entertaining race against your opposition. The necessity of taking care of your car and the gas consumption also adds more elements and skill than most other games. The storyline adds a great flare to the reinvigorated reprise of one of the classic car racing games on Miniclip. The Heist series, like ‘On the Run’, has been one of the most exciting car storylines I have ever played through. The plot is similar to the first installation, you are a leader of a group of thieves. You can compose that group with planners, tech guys, and muscle. There are a lot of stages that you can go through that raise in difficulty. The stages have two parts, the first is stealing and the second is getting away via driving on the road away from the cops. The latter is the bigger portion of the game which makes this one of my favorite car racing games. The content created by JimmyTwoShoes is top-quality and does not lack especially for a free and full game. 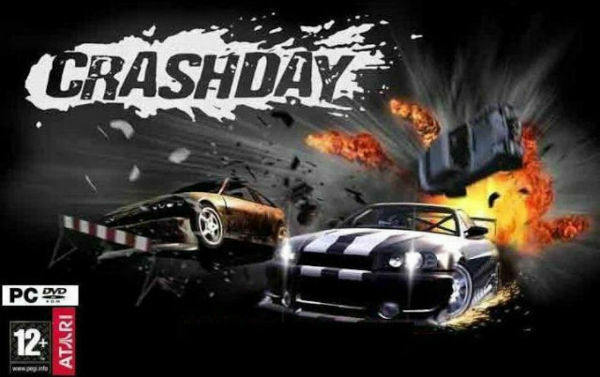 To wrap up, there is an abundance of flash games in the car racing niche, but only a select few are going to catch your eye and allow you to have limitless fun while playing. The concepts created and the plot-lines that follow are what should be spotlighted among the racing mechanics, and with that the list I’ve given is appropriate for those needs. 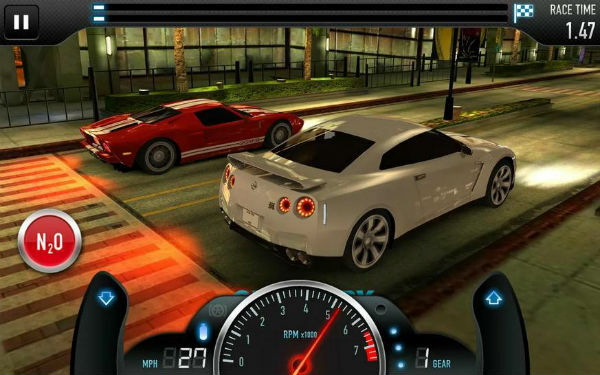 No matter where you go to enjoy racing games, websites such as JohnnyTwoShoes, AddictingGames, Miniclip, etc all contain a category of racing filled with quality games.